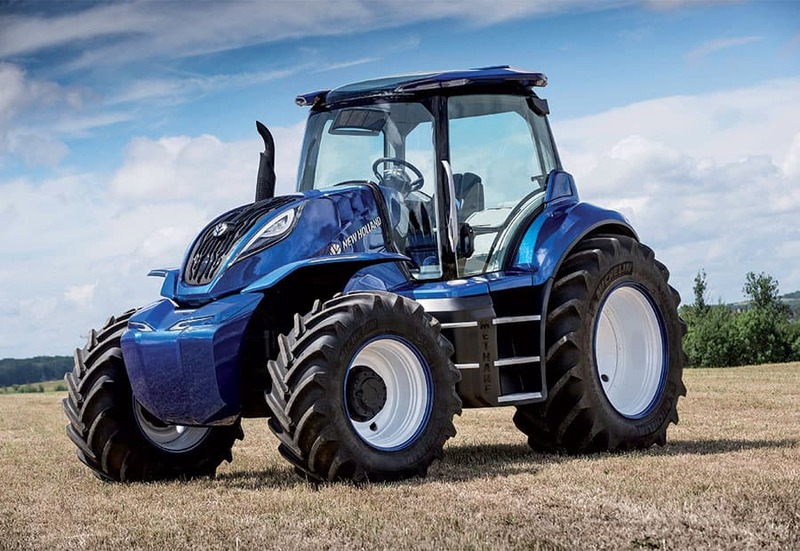 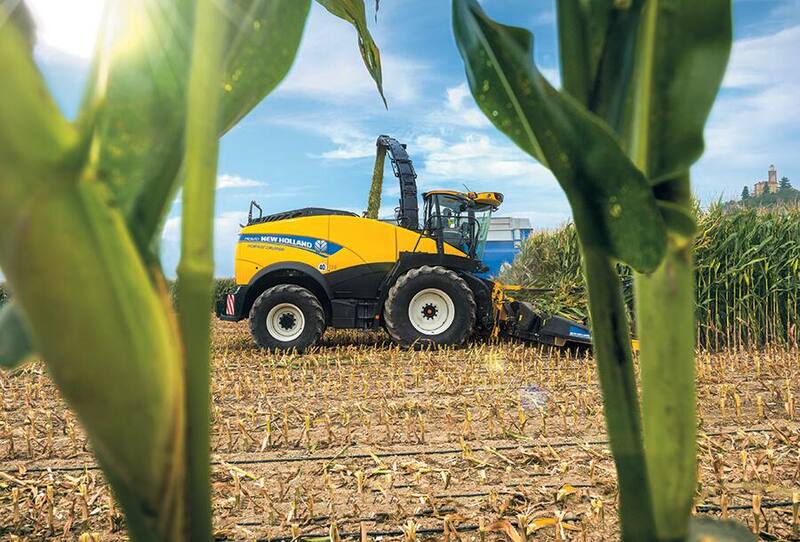 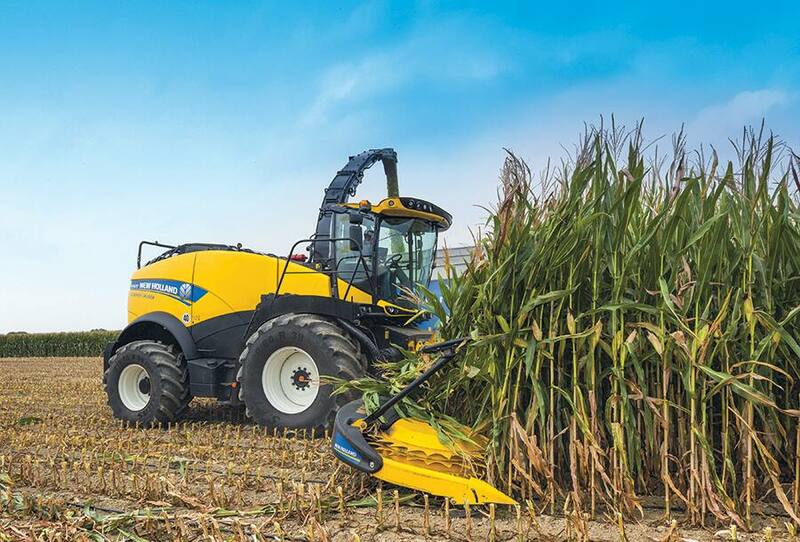 New Holland Agriculture extends its Forage Cruiser range at the top end with the new flagship model, the FR920, which takes foraging to a new level. 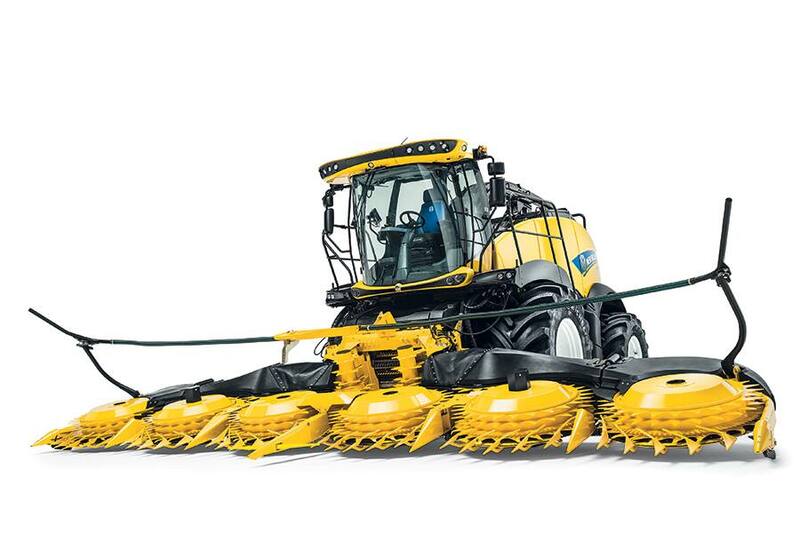 High capacity and productivity result from the powerful new engine and improved feeding, while the industry-leading HydroLoc™ technology delivers best-in-class chop quality. 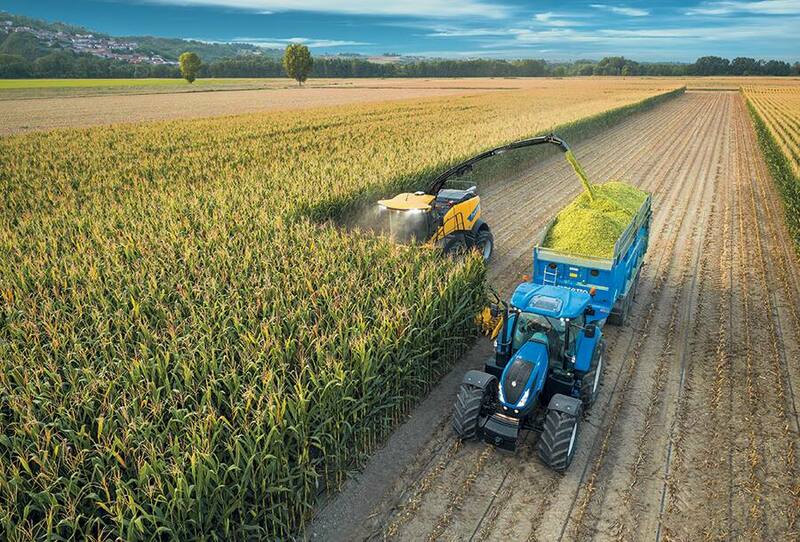 A choice of three ranges of crop processors, all available in different roll configurations, covers every requirement from Biogas applications to shredded silage. 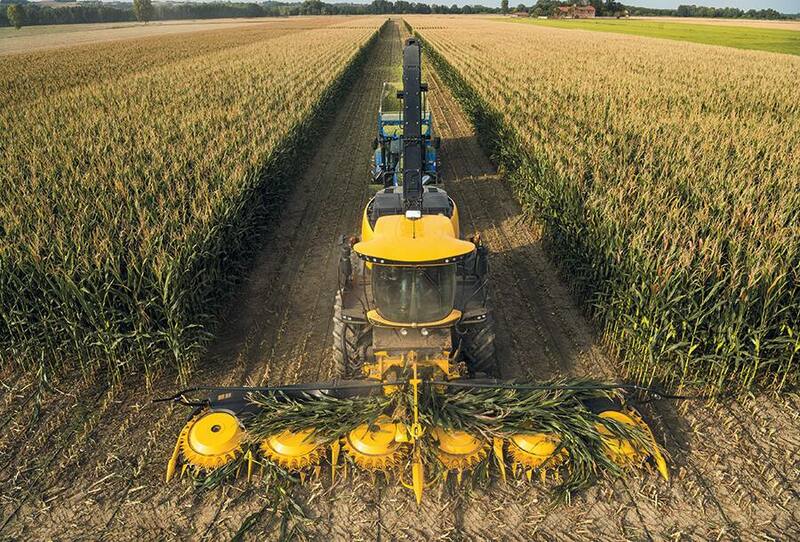 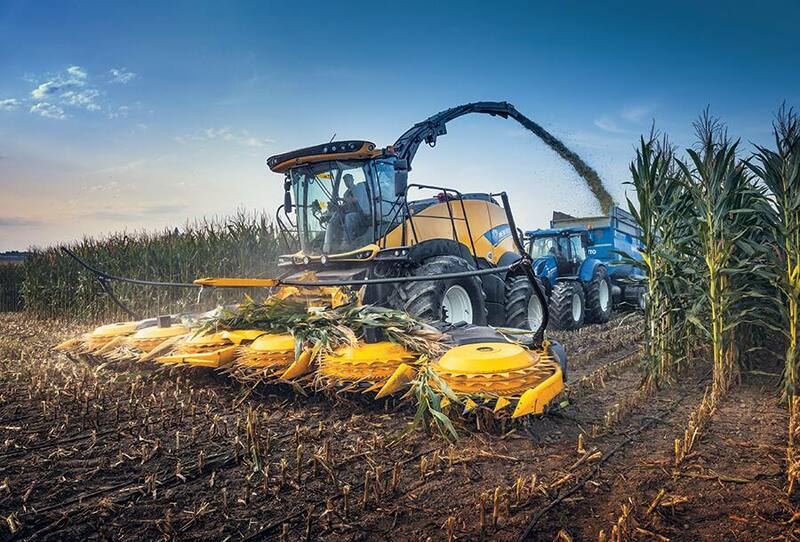 This big forage harvesting performance comes with outstanding operator comfort. 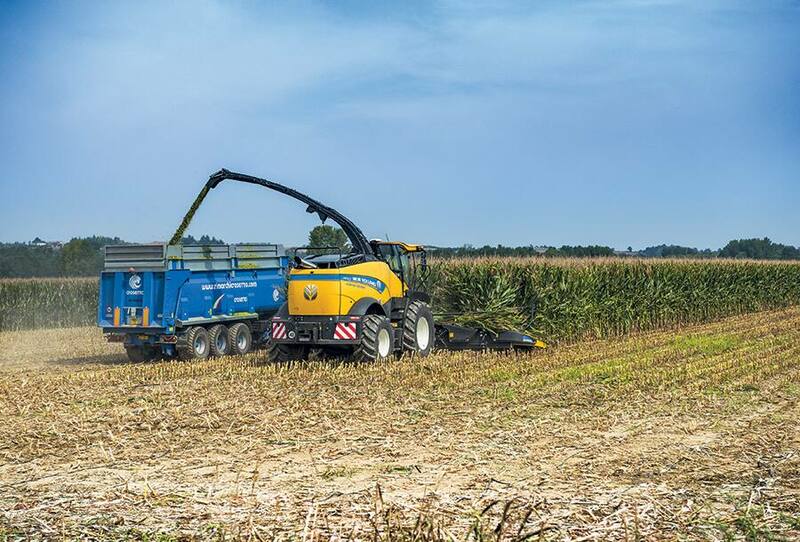 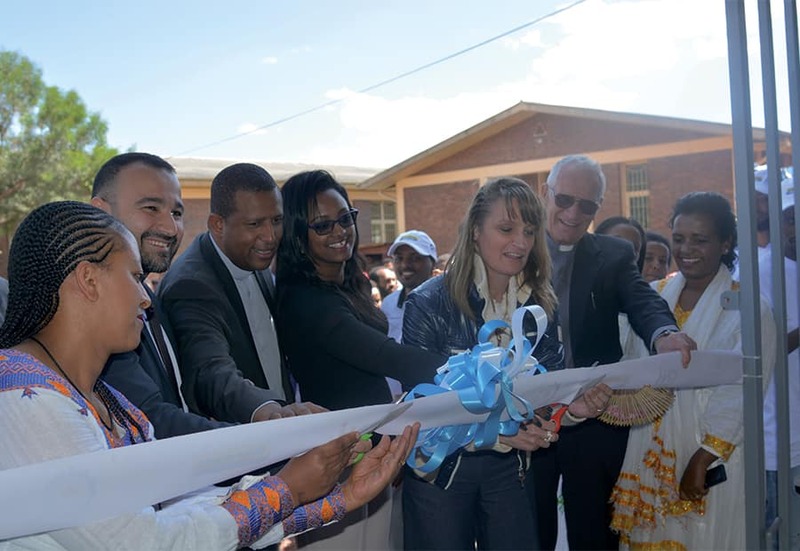 This system is responding to the latest nutritional requirements demanding for more intensive processing of maize kernels and additionally stover processing when harvesting at mid-to-long cutting lengths. 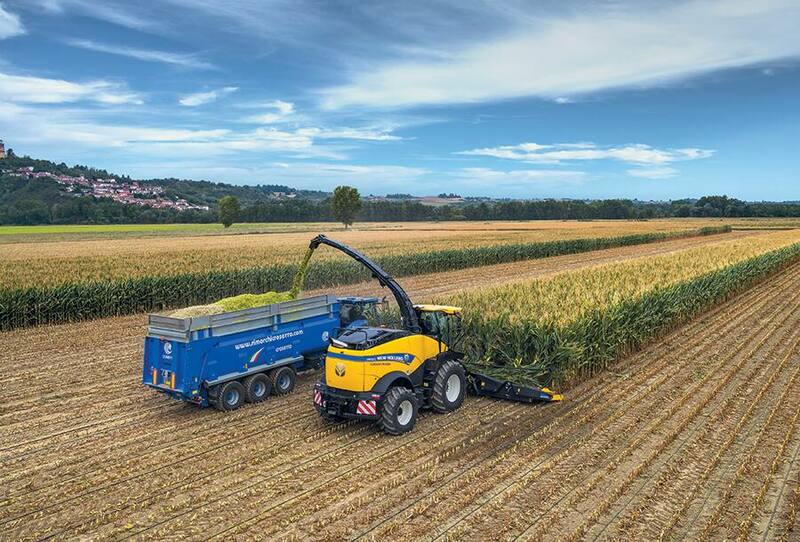 These processing systems, combined with the Patented HydroLoc™ technology that ensures constant chop length independently of throughput and crop type, and the ActiveLoc™ system that automatically adapts chop lengths to moisture content, deliver premium forage and biomass quality.